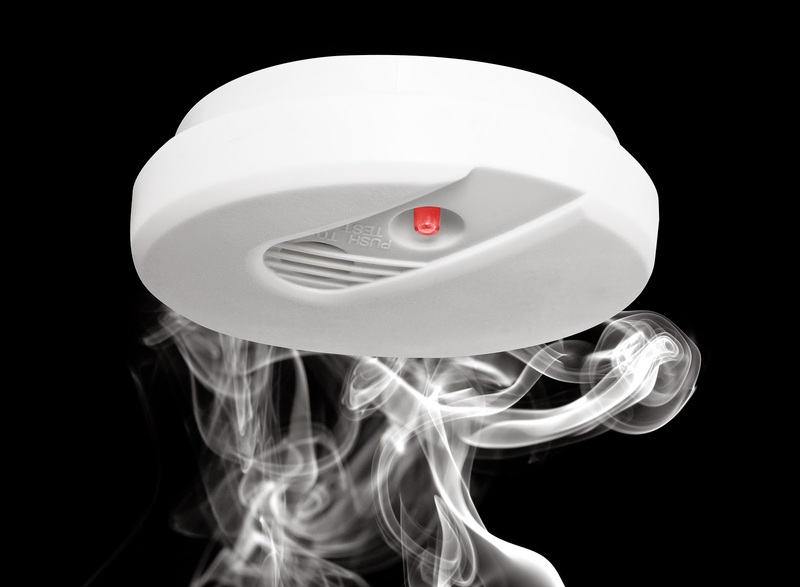 From the 8th March 2015, all properties in France should be equipped with a self-sensor smoke detector, called DAAF (“détecteurs avertisseurs autonomes de fumée”). The device are best installed in a corridor or hallway leading to rooms that are used regularly. The detector should be fitted to the ceiling or at the top of a wall, away from a source of smoke. The obligation to install this device falls on the owner of a property and not on its occupant. During the duration any rental agreement, the tenant must ensure regularly that the smoke alarm is working properly and they are responsible for its maintenance. As ever in France, the detail of the law is very sketchy, and the number of detectors required in a large house is debatable. Insurance companies will require to see “proof of purchase” regarding the alarm, but that does not, of course, mean that it has been fitted !! The legislation has been introduced as just 2% of French homes were fitted with smoke alarms in 2013, compared to 89% in England and 98% in Norway.